Ar Tonelico: Melody of Elemia Limited Edition Sony PlayStation 2 PS2 COMPLETE! 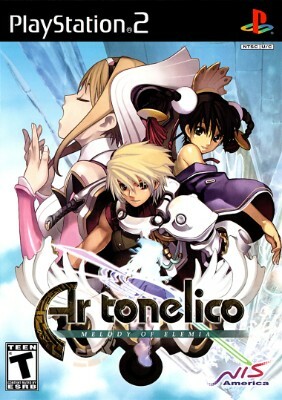 Ar Tonelico: Melody of Elemia PS2 Limited Edition Rare OOP MINT CONDITION!! !